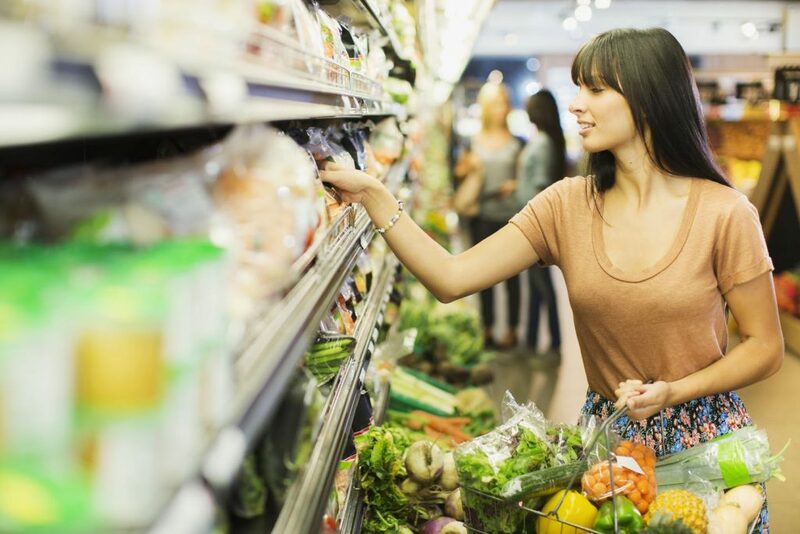 For the past seven years, U.S News & World Report has published its best diet rankings, highlighting which diets are actually healthy and proven to work and which are merely just fads. These rankings come from an expert panel of nutritionists, dieticians and physicians who complete an in-depth survey evaluating almost 40 of the current most popular diets – standards such as how easy a diet is to follow and nutritional completeness are reviewed. 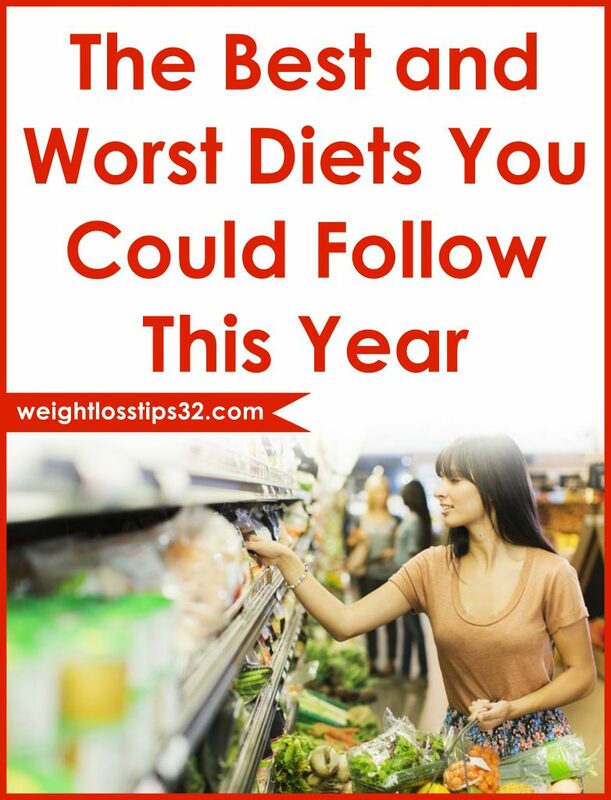 The diets are reviewed mainly for their overall healthfulness and sustainability; however they are also reviewed in categories such as “Best for Weight Loss” and “Best Plant-Based Diets” because your diet of choice should very much depend on your specific goals. Our team has collected and reviewed many diets and we decided to share an excellent article where you can learn which diets are the best and which diets are the worst to follow. 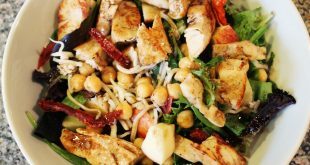 The Mediterranean Diet, which allows moderate amounts of healthy fats, and the MIND diet, a combo of the DASH and the Mediterranean Diet that focuses on brain health, clocked in at numbers 2 and 3 – not surprising since these are also favorites among health practitioners and nutritionists. The best diet if you want to lose weight was Weight Watchers, and the best for fast weight loss (however, remember your long-term goal) was the HMR Program, which utilizes meal replacements. While your Instagram news feed might be full of people posting on Whole30 for the month of January as a “fresh start” to the New Year, it ranked as the worst diet overall for the second year in a row. This is because Whole30 is so limiting, forcing users to cut out entire food groups that actually contain some healthy and nutritionally necessary standards. Though Whole30 does usually result in some weight lose, users tend to gain it back once they start consuming food normally again. Whole30, along with Paleo, have been criticized as being unsuitable over the long term, and therefore not as successful. Another diet that was ranked low on the list was The Dukan Diet, which tells dieters to consume extremely high levels of protein and involves four fairly complex phases. It is not that easy to follow this diet and isn’t particularly healthy (you need more than just protein to survive), which is likely why it ranked so low.